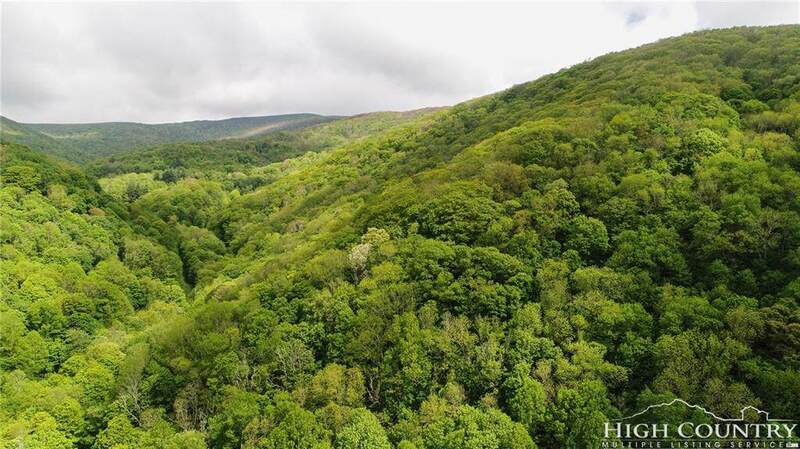 RARE 150+ acre tract in Avery County which has remained in one family for over 70+ years. Great opportunity for building a hunting cabin or preserving the land for conservation. Parts of the property border the US Forest Service land. The property in the past served as a working farm and Christmas tree farm. Some ATV trails remain. Lots of water with lots of frontage on Horse Creek. More water with Big Branch and springs throughout the property. 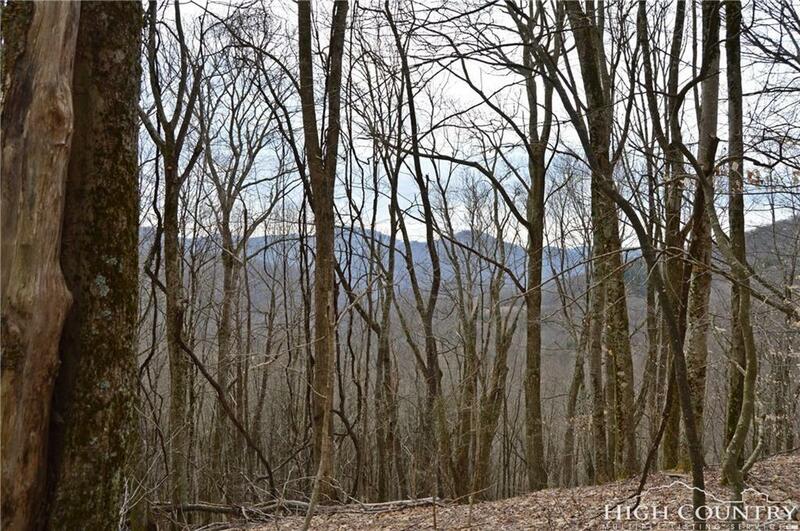 View potential from the higher points of the property where higher elevations top 4,000'. Great access to the property well-maintained state roads. 10~ minutes to Ingles Grocery and Newland. Future timbering potential or develop and "eco-timbering" plan over a period of decades to preserve the land while reducing property taxes and generating income. Old home remains on the property with potential to reclaim wood from the home. Home is not habitable. Buyer to conduct due diligence on resurveying and verification of exact acreage. 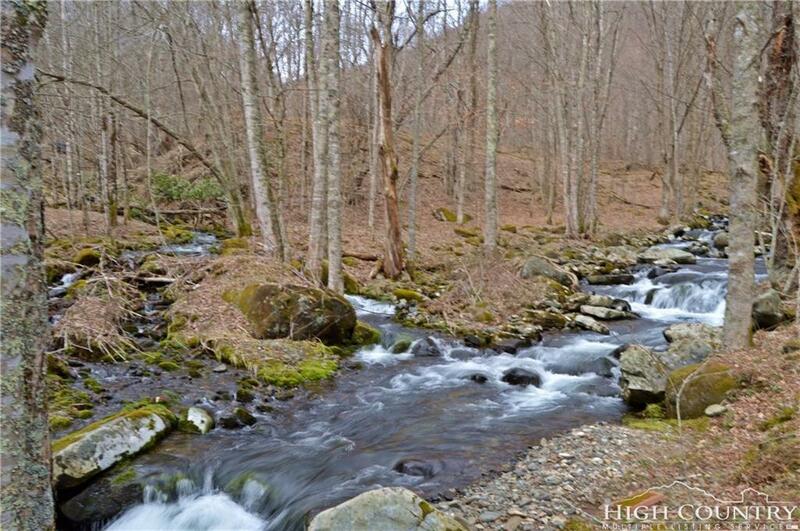 Great opportunity to own a rare large tract in Avery County. 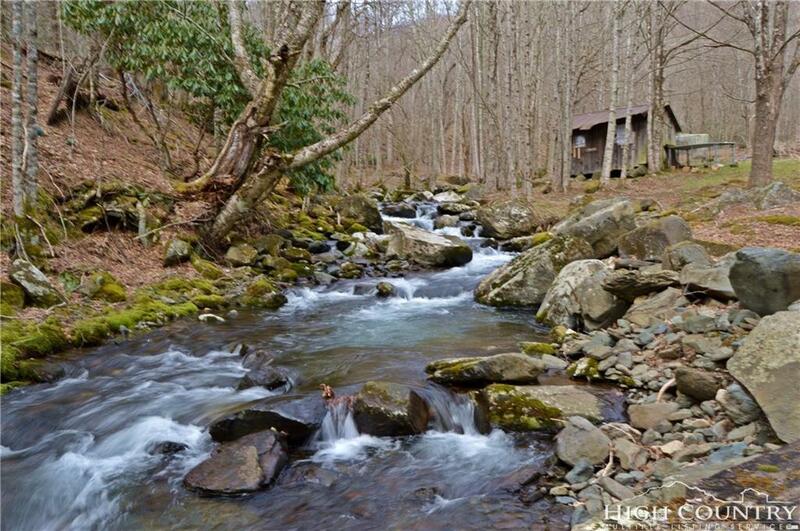 Listing provided courtesy of Nate Wright of Hyatt In The High Country, Inc..